Love this news!! Tx for sharing. Hi Amanda, I’ve been carefully reading (and enjoying) your blog over the last few weeks as my Rome trip is coming up soon. I really wanted to a get a few tips from you on the area I’ll be staying in as it’ll be my first visit and I want to experience excellent though not incredibly expensive food! I’ll be staying at the Hotel Lord Byron, Via Giuseppe De Notaris and I’m struggling a little to figure out what’s good around there/whether I made a mistake booking in a non-tourist-y area. Any tips you have would be very much appreciated, thank you! In 2016 I have enjoyed Rome tour with my family and friends. We surprised to see the Colosseum architecture. It stands still from last 2000 years. 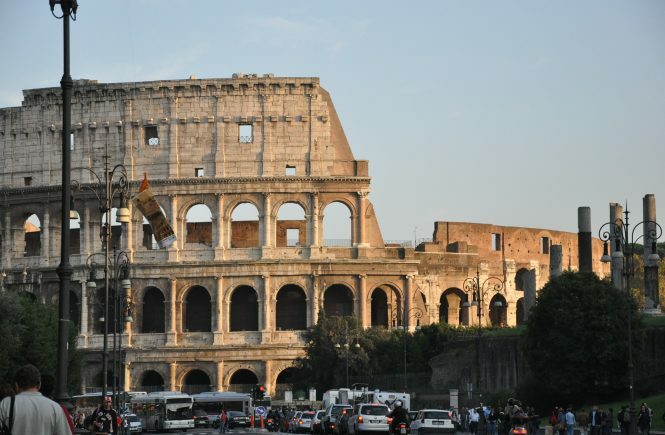 Not only Colosseum we have enjoyed the tour of trevi fountain, Trajan’s market, Roman Forum, Palatine hill, Vatican Palace and other places. In Rome, we have enjoyed shopping very much with a great discount from branded fashion clothing store.